Data transactions in complex information networks have their own philosophical and mathematical logics. This chapter introduces the reader to key philosophical debates about the nature and effect of information technologies, and seeks to apply these to the philosophy of information. 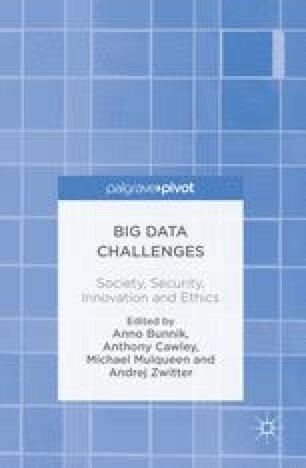 Drawing on personalist philosophy, the chapter redirects attention to questions of moral agency as they relate to security and intelligence work, and questions whether overreliance on data may fail to account for important aspects of human experience and action.